In today’s world, it’s hard to live a busy life. One thing in the day ends, and we are off to start something new. In our busy lives we also forget to take some time for ourselves. We need to start doing that more, start with Stop, Breath & Think. 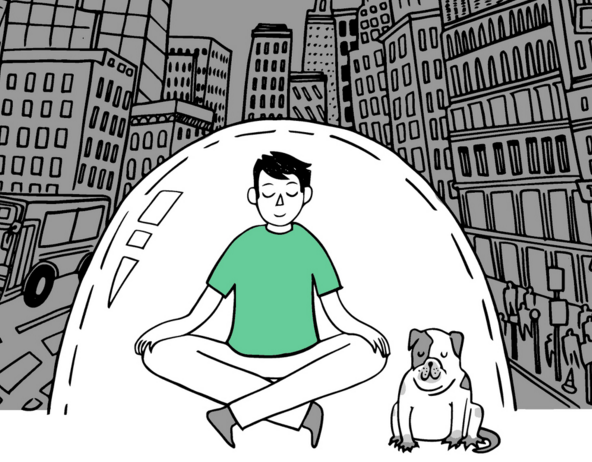 It’s only natural that in our busy days, that we need to take a few minutes to ourselves. Life is filled with lots of things to do, but if we don’t respond to our own needs, life gets a bit harder. 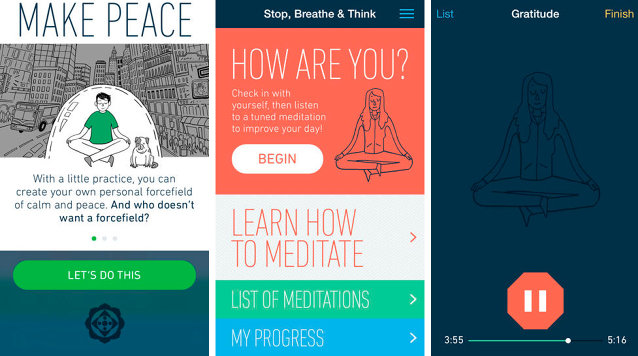 Stop, Breath & Think is a mindfulness and meditation app that’s easy to use, but can make all the difference. Stop, Breath & Think believes that we all need to take a few minutes each day to be calm and relaxed. During this time, use the app to check in with how you’re feeling and thinking, and receive recommended guided mediations that are geared towards your emotions. The guided mediation is meant to help with anxiety, stress, focus, depression and more, all things we can feel in a day. Stop, Breath & Think has over 50 tailored mediations that are customizable, a tracking system and a way to share with friends. 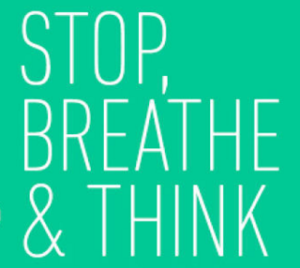 Stop, Breath & Think is meant to track all you’re feeling and help you improve your day to day life. Take a few minutes for yourself each day with Stop, Breath & Think.